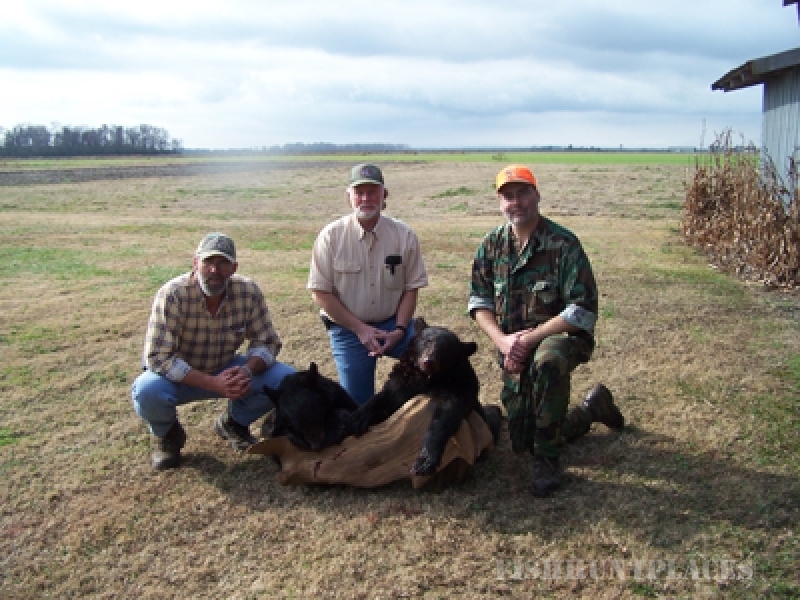 Come hunt with us for a truly memorable hunting experience that will give you memories to last a lifetime. 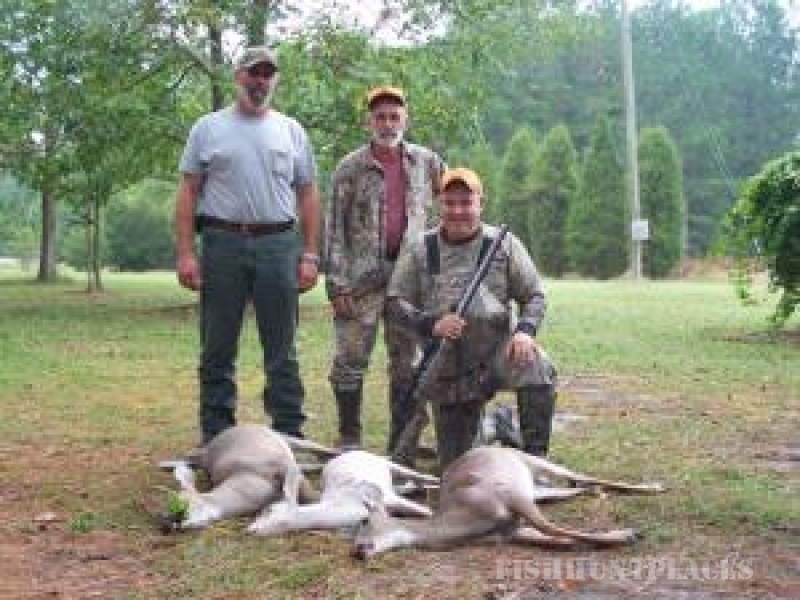 Make this year your year to discover hunting in eastern North Carolina. 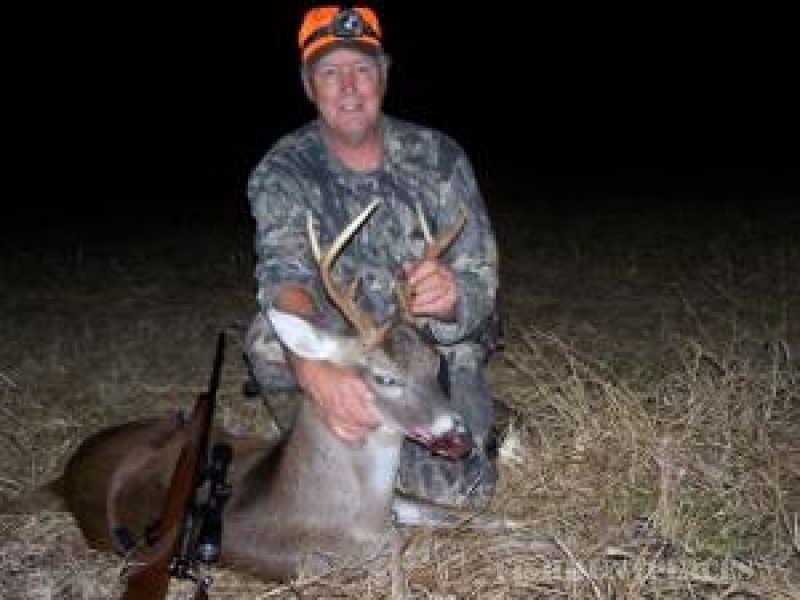 Our hunting property is quite diverse with planted food plots, lakes, creeks, mature pine stands, hardwood bottoms and clear cuts. 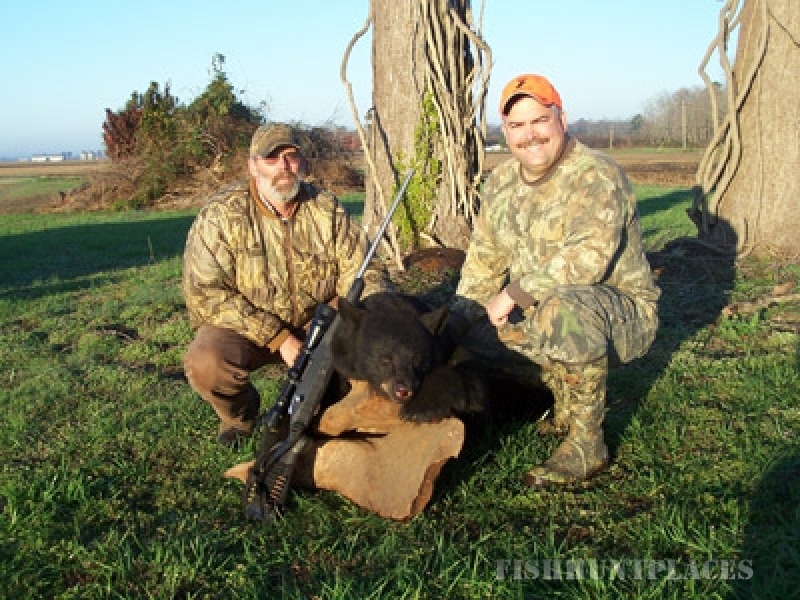 We offer every conceivable still-hunting opportunity. Because of this we recommend our guests come for at least three days.